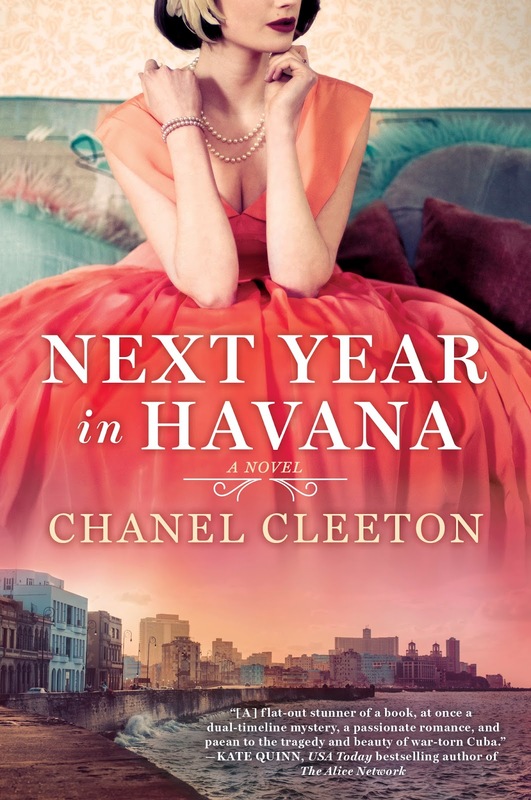 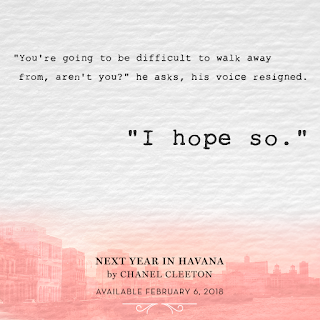 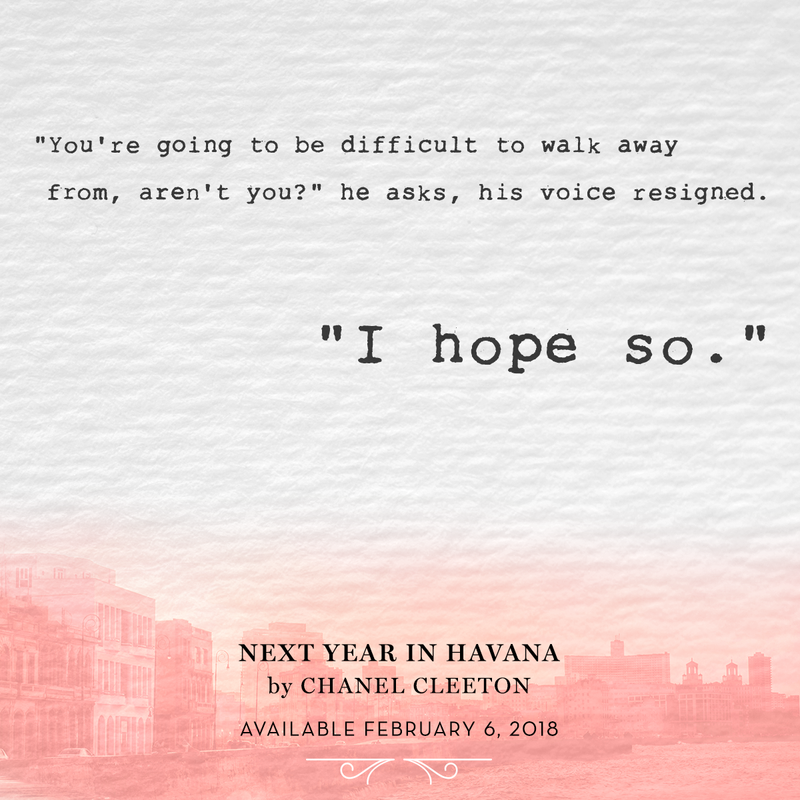 Originally from Florida, Chanel Cleeton grew up on stories of her family's exodus from Cuba following the events of the Cuban Revolution. 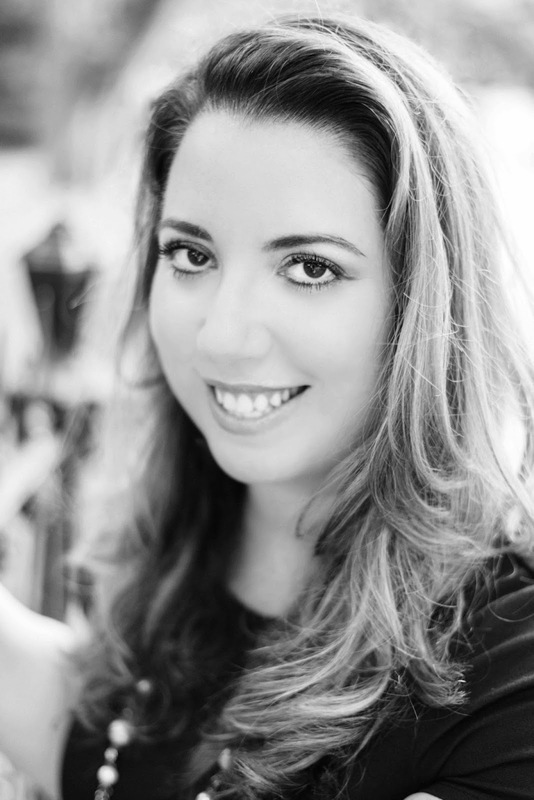 Her passion for politics and history continued during her years spent studying in England where she earned a bachelor's degree in International Relations from Richmond, The American International University in London and a master's degree in Global Politics from the London School of Economics & Political Science. Chanel also received her Juris Doctor from the University of South Carolina School of Law. 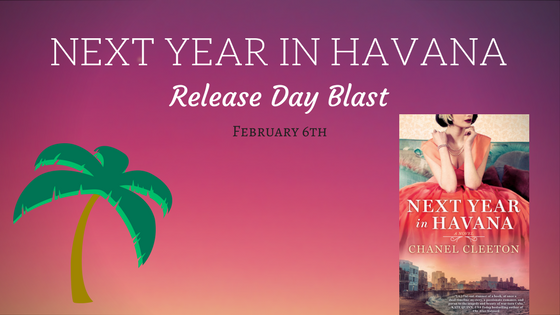 She loves to travel and has lived in the Caribbean, Europe, and Asia.